Queen of Soul Aretha Franklin working on new album, to have a Beyoncé cover on next album? 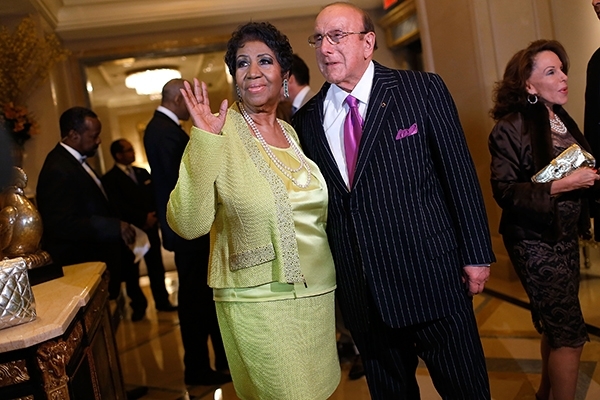 Aretha Franklin and Clive Davis celebrate Franklin’s 72nd birthday at the Ritz Carlton in New York City on Saturday, March 22nd. Franklin’s next LP is currently set to be covers of songs by her favorite singers produced by well known music producer Clive Davis. Reports have included other possible covers Aretha will be recording songs by Donna Summer, Barbara Streisand.